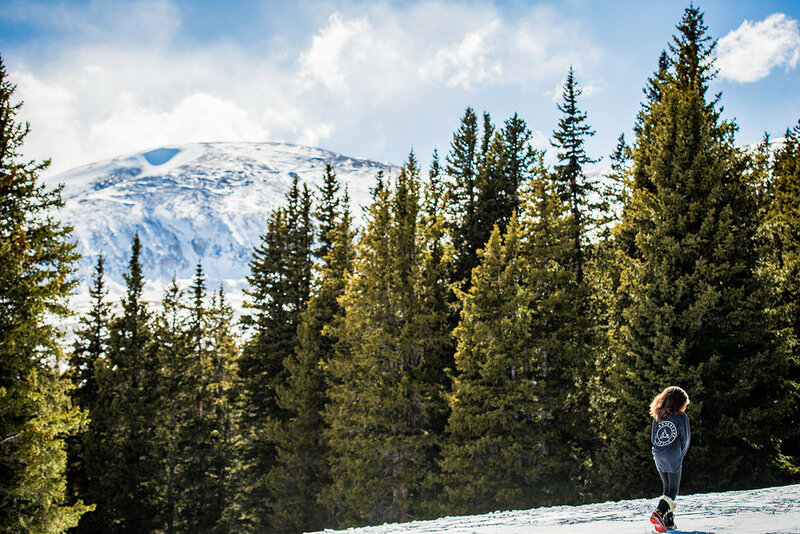 On a ski trip to Breckenridge, the owners of Nashville-based RoM Outdoors decided to get some snow photography for their marketing. So we headed up to Hoosier Pass for some gear and lifestyle shots. This shoot was in deep snow at 11,541 feet just days before flying out for a shoot in Southern California. 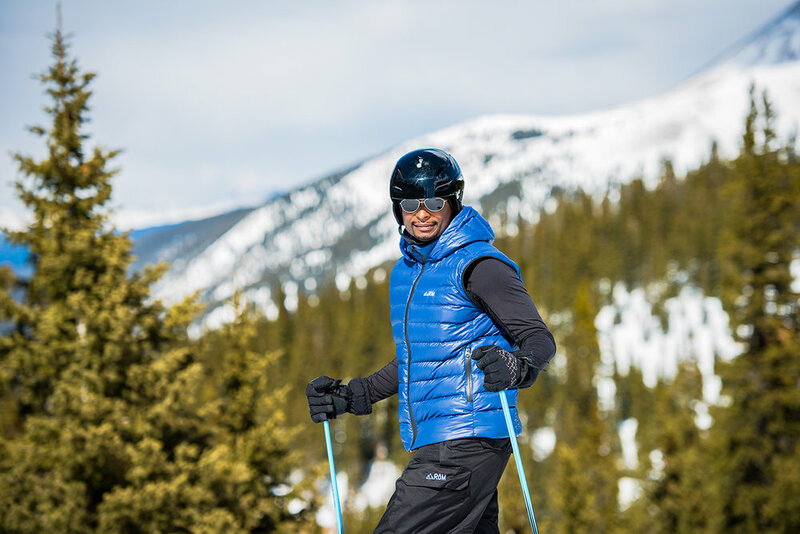 Colorado advertising and editorial lifestyle photographer specializing in photographing people outdoors and on location.